This post is sponsored by Nathan’s Famous® and Snapple®. The opinions and text are my own. The best part of summer is being outdoors with my family. We are a pretty active family and love to ride our bikes, go swimming and hang out with family and friends. We love to entertain and grill out in our backyard or at the neighborhood pool. Maybe it’s just me, but food seems to taste so much better on the grill. My husband isn’t much for cooking, but he loves to grill, so I enjoy sitting back with a beverage and enjoying the fact that I am not in the kitchen. The kids enjoy being outside while my husband cooks up a feast. They get out their baseballs, and any kind of sporting equipment you can think of, and create a “friendly” backyard pick up game. This past weekend our pool opened and we took advantage. 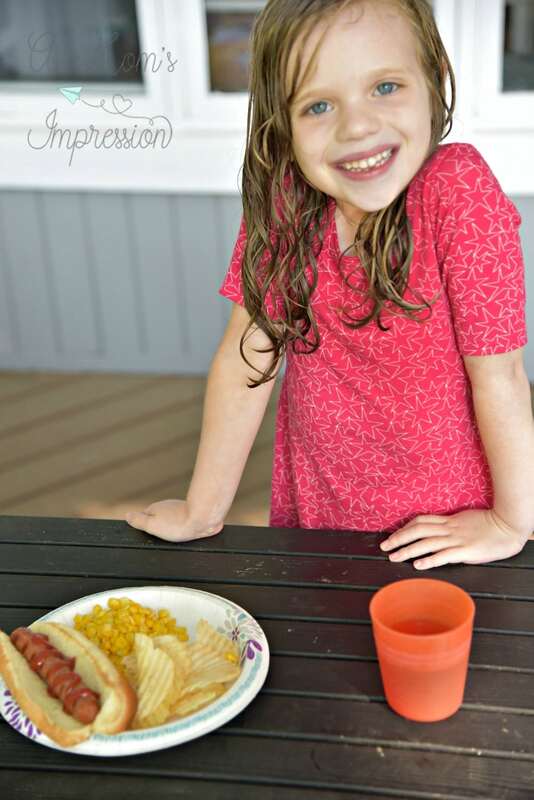 Check out our these grilled hot dogs with sriracha ranch sauce we made! Summer and sports, especially baseball, just seem to go hand in hand! If you love MLB baseball and grilling out with family and friends, you’re going to love this! 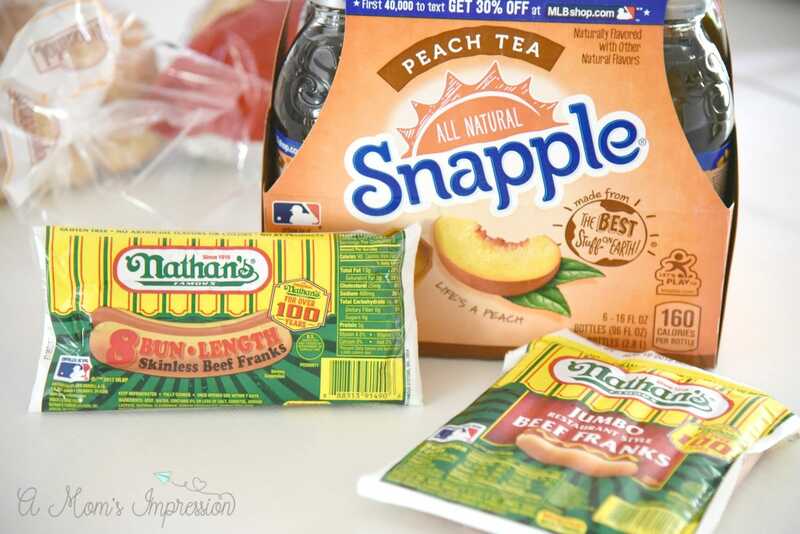 Nathan’s Famous® and Snapple® are pairing up for a GRAND SLAM DUO! It is a perfect combination of beef franks, great tasting tea, and America’s favorite sport! 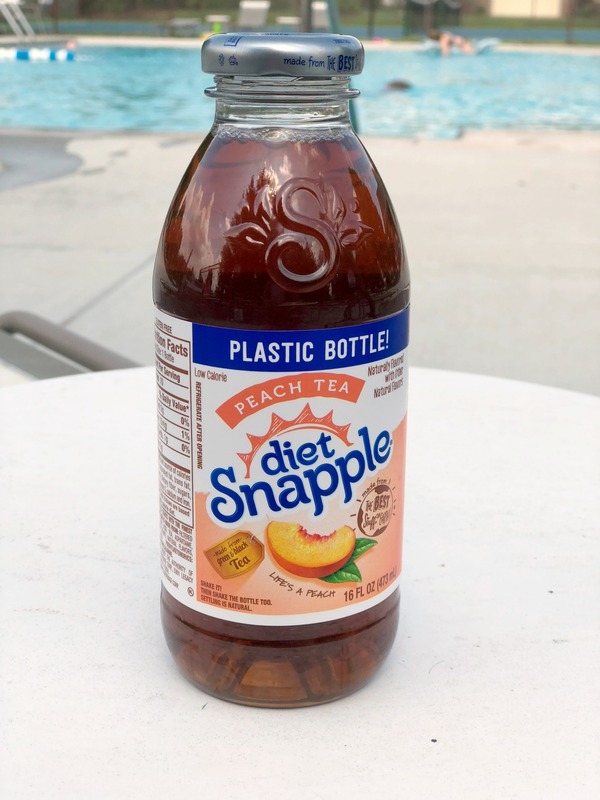 I think my ideal summer day is hanging out at the pool with a portable grill, eating some Nathan’s Famous Beef Franks with a nice cold bottle of Snapple. I don’t think there is a more serene way to spend a day with my family. Except for maybe going to the MLB® All-Star Game®! Nathan’s and Snapple are teaming up for the chance to win tickets to the 2018 MLB® All-Star Game® in Washington DC! Click here to learn all the details and to enter for yourself. I picked up our Nathan’s Famous Beef Franks and 6 pack of Snapple tea at our local Meijer store. Our Meijer is our go-to place to shop for groceries. I love the convenience of having everything in one store so I don’t have to make a ton of trips. It allows me to spend more time with my family and enjoy the summer. Another reason I love my Meijer store is saving with the mPerks program. 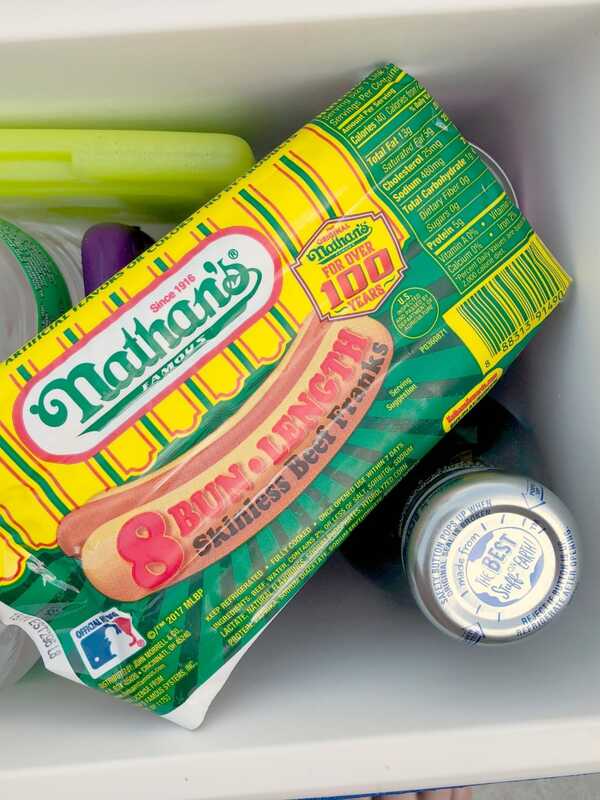 Right now you can get a great deal on Nathan’s Famous Beef Franks and Snapple products. Save $2 when you buy any one Snapple 6-PK and one package of Nathan’s Famous Beef Franks with this mPerks digital coupon available in all Meijer store locations. Valid dates: 5/20-6/16. 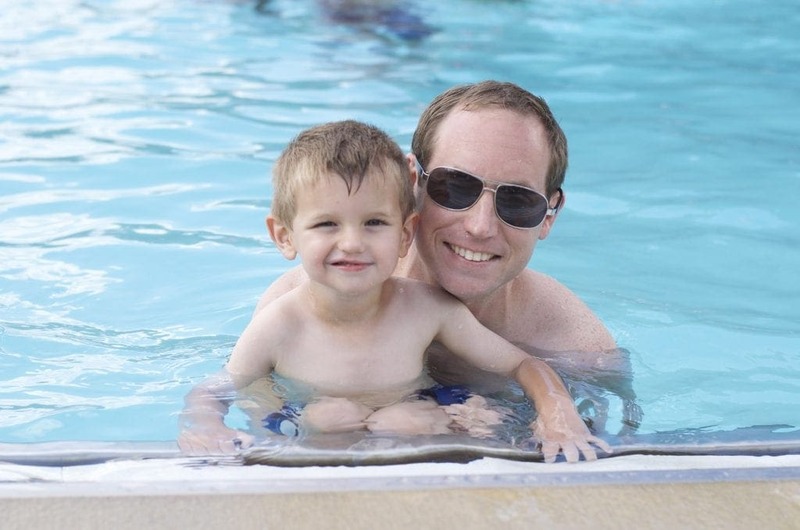 What fun activities do you enjoy with your family in the summer? I just say I’ve never been able to eat the sauce by itself BUT this looks like a perfect mix that i have to try this summer when friends and family came over!!! It is really good and just the right kick!